Our traditions date back to 1992. Along with the development of the construction market, always trying to meet the expectations of the Customers, we have been making efforts to make the devices produced by us modern and functional.Our machines have all the CE quality and safety certificates. Professional analysis of the needs, cooperation with the users of the machines and top manufacturers of building materials resulted in new solutions, growth in sales and permanent broadening of our offer. 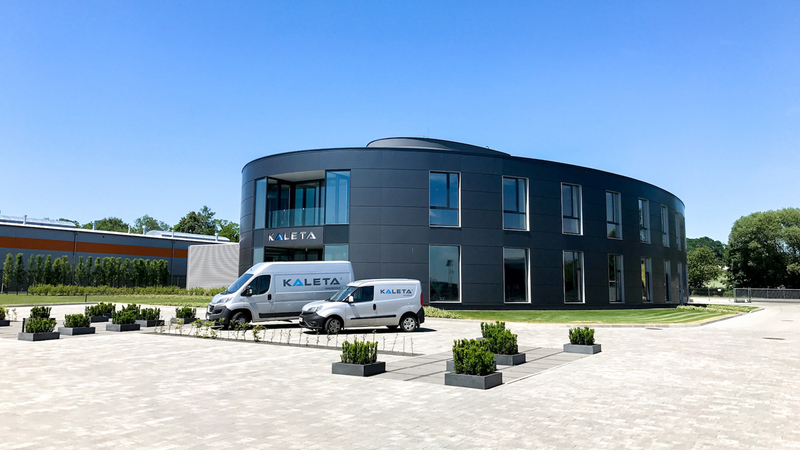 The trust our Customers have for us is the greatest good.Currently, the company "Kaleta" is a modern plant which can cope with every challenge from the construction devices market. Permanent monitoring of the Customers' needs and the contact with them is a perfect development direction for the company. We would like to thank all Customers who cooperate with us and we invite to use our offer.